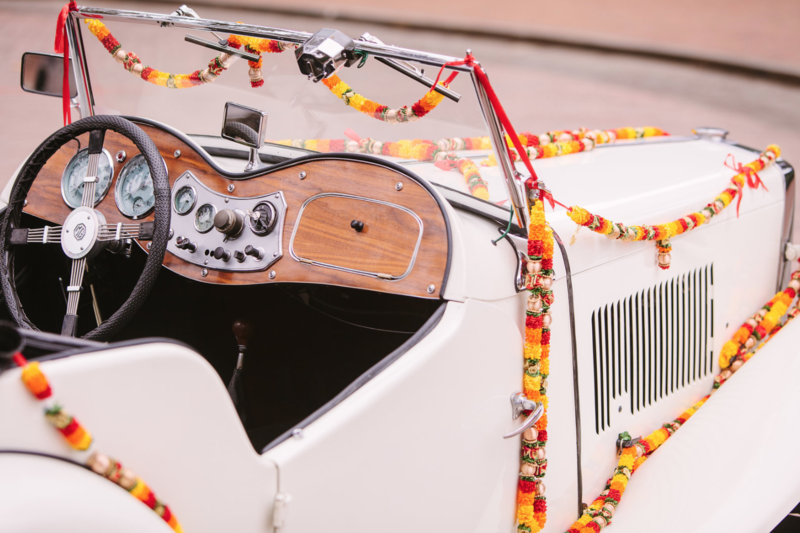 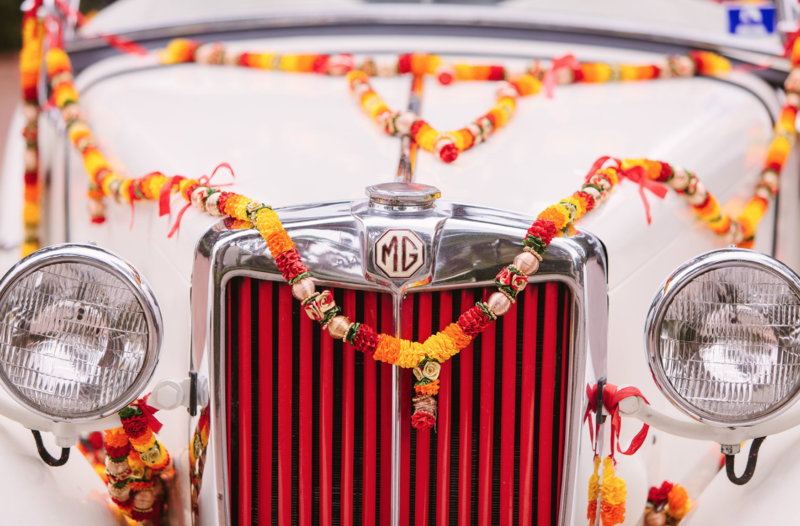 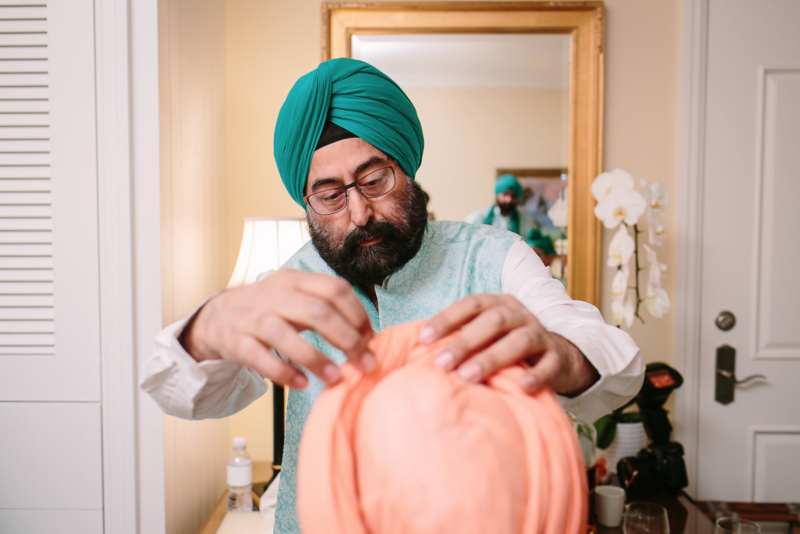 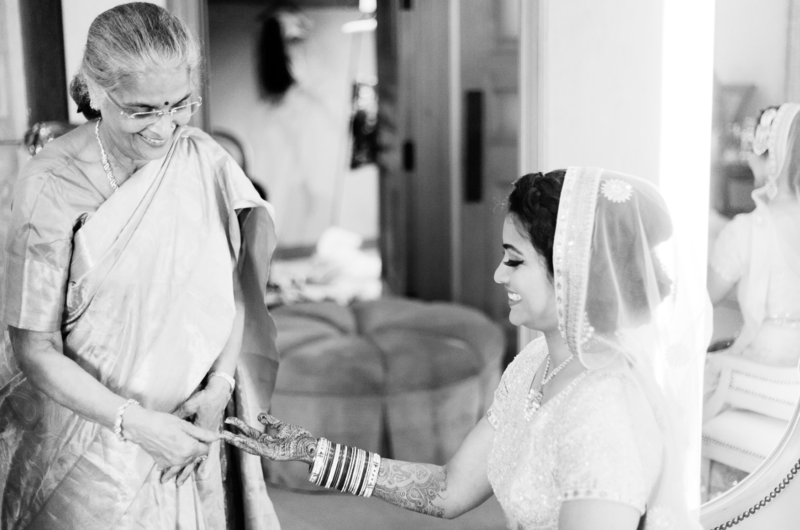 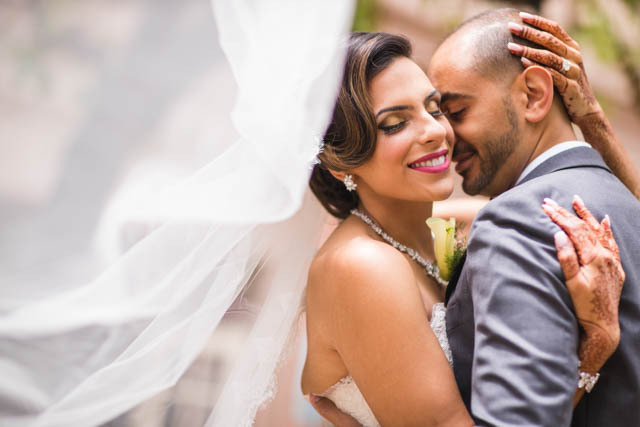 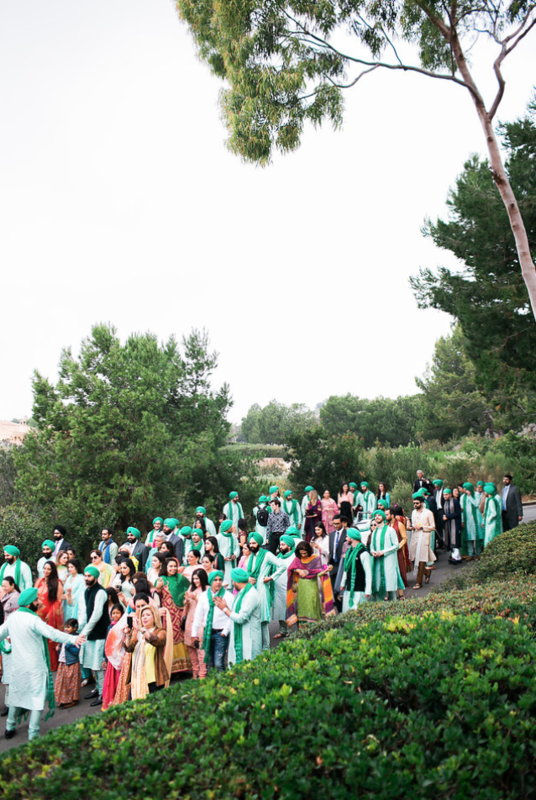 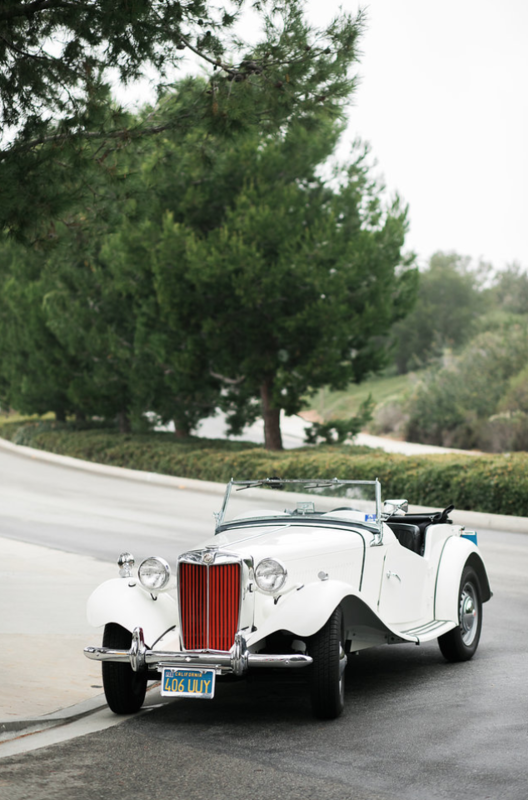 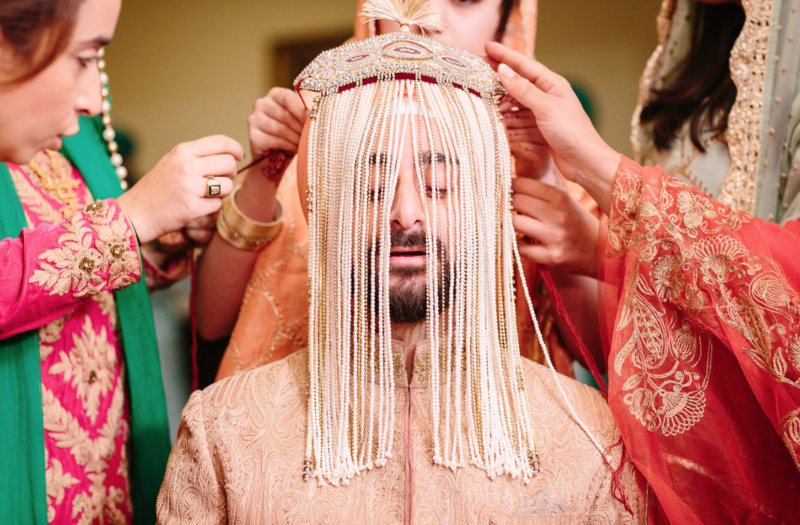 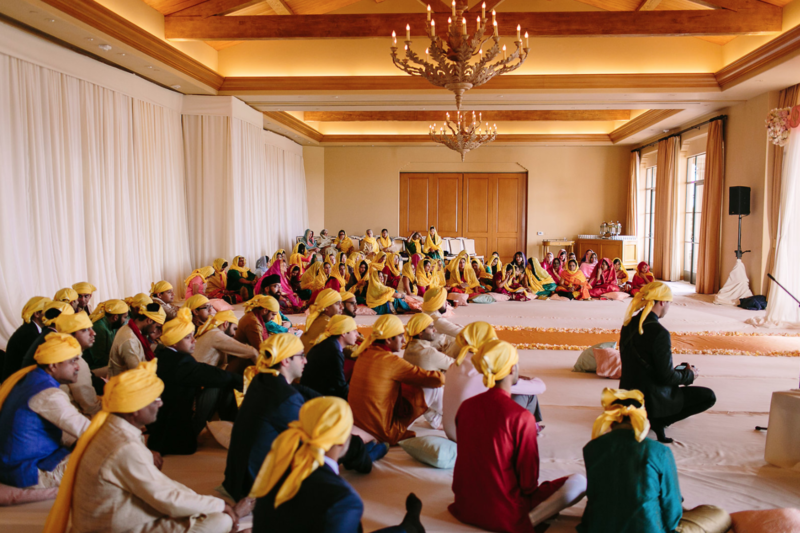 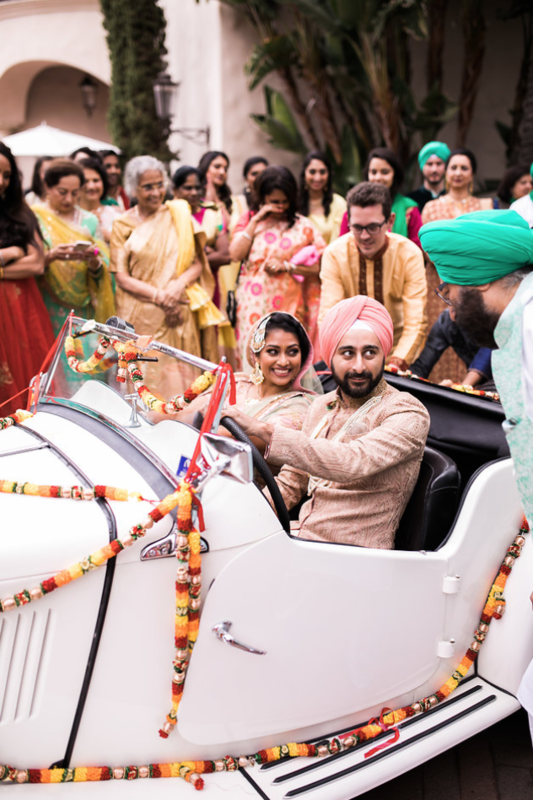 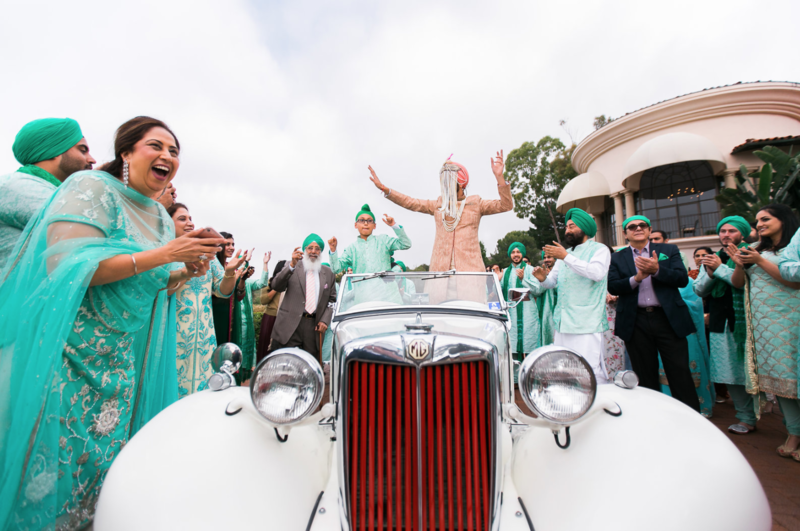 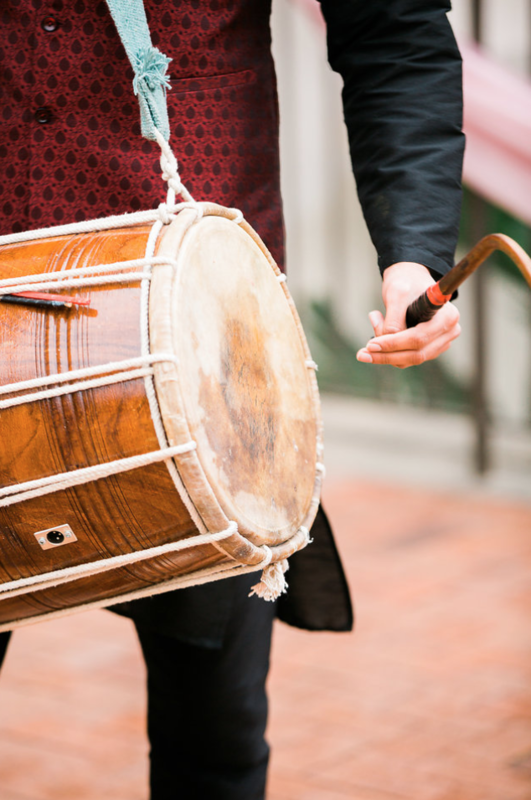 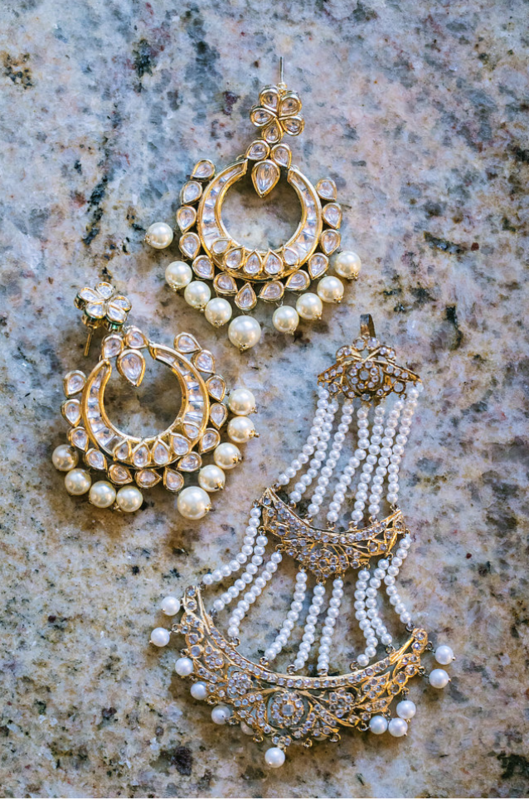 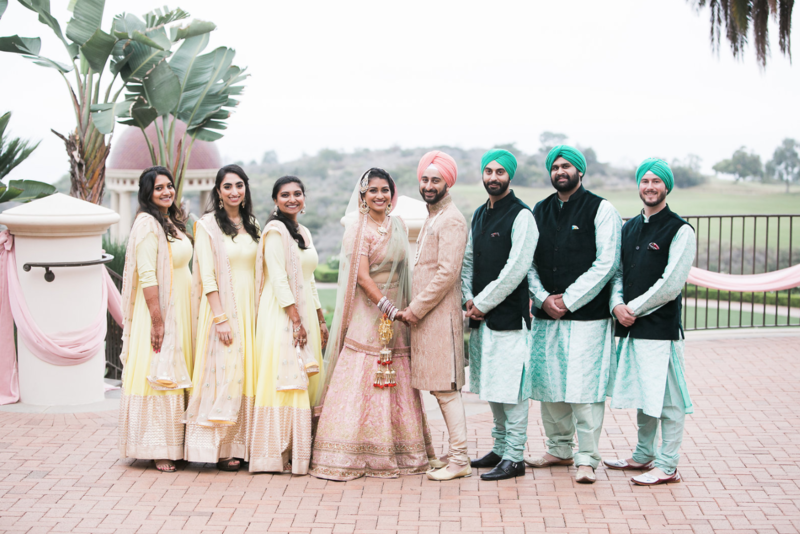 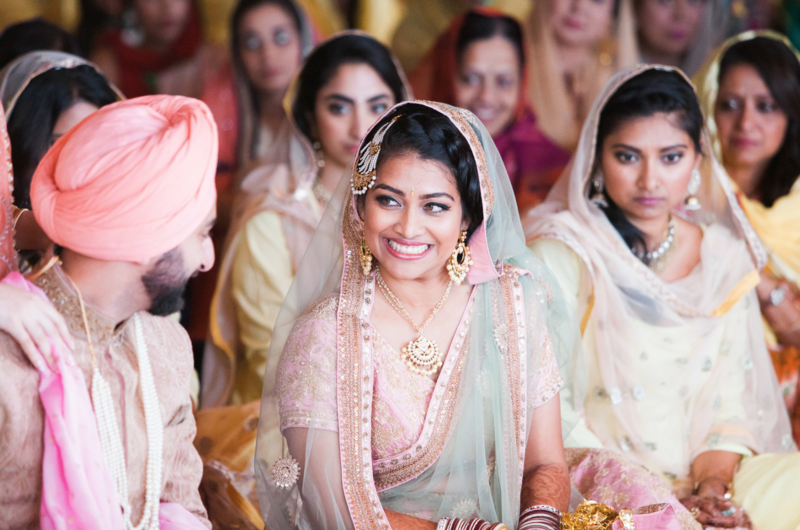 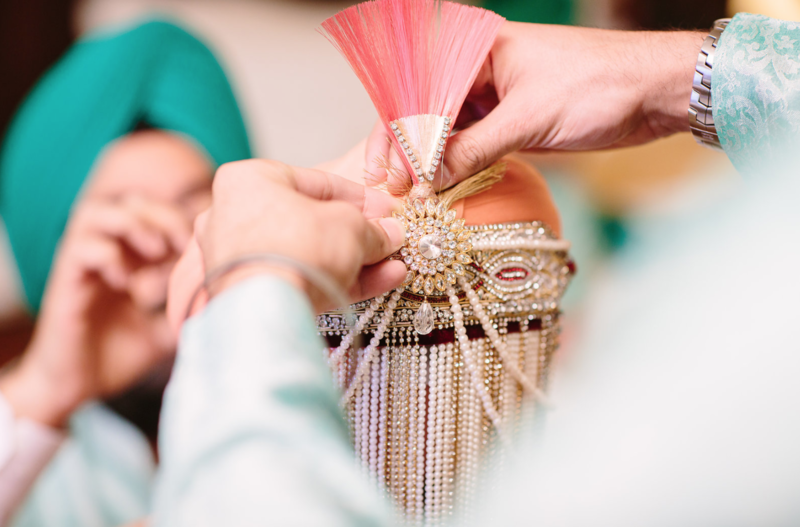 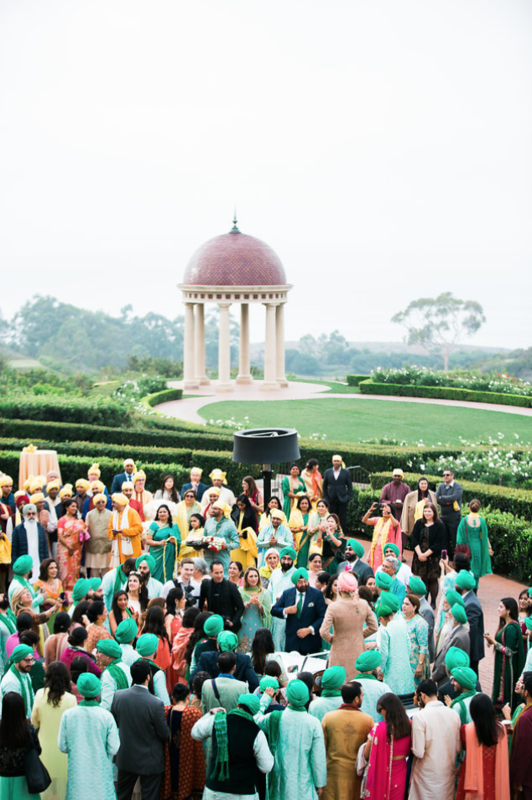 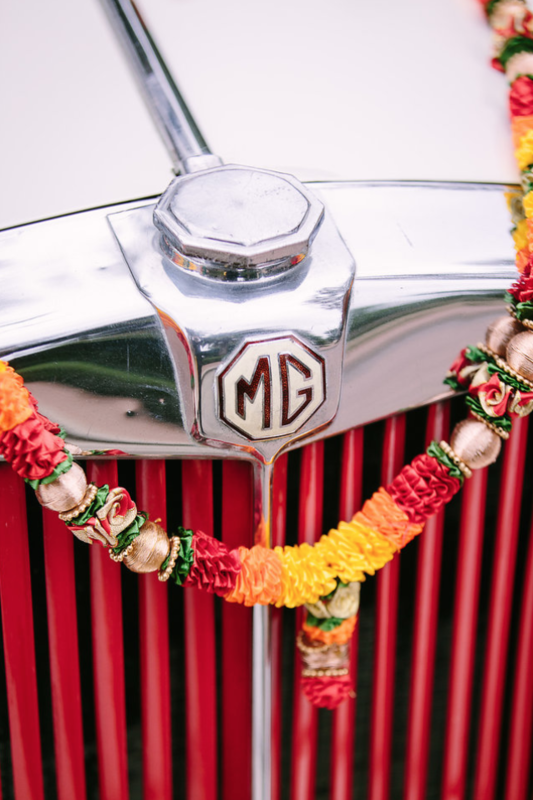 Day 3 of Aditi and Hans’ Orange County destination wedding was held at the gorgeous Pelican Hill Resort with a grand Baraat featuring a luxury vintage MG British Roadster, followed by the Milni joining the two families and leading into the very sacred Sikh Ceremony. 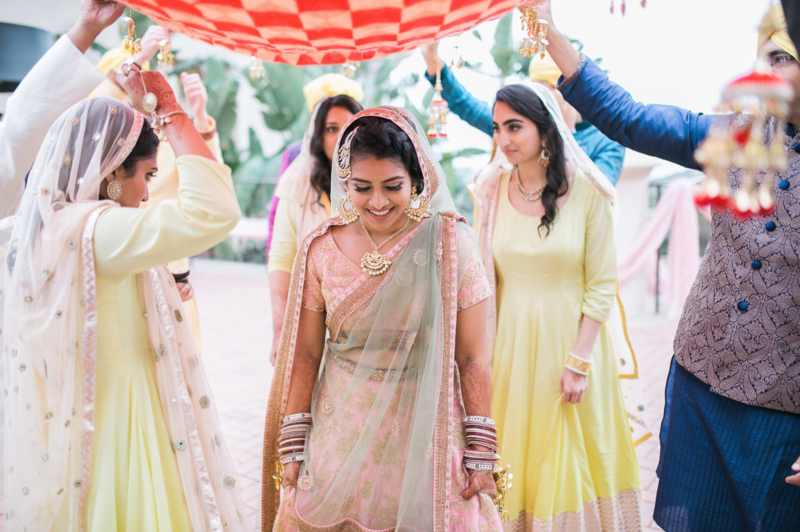 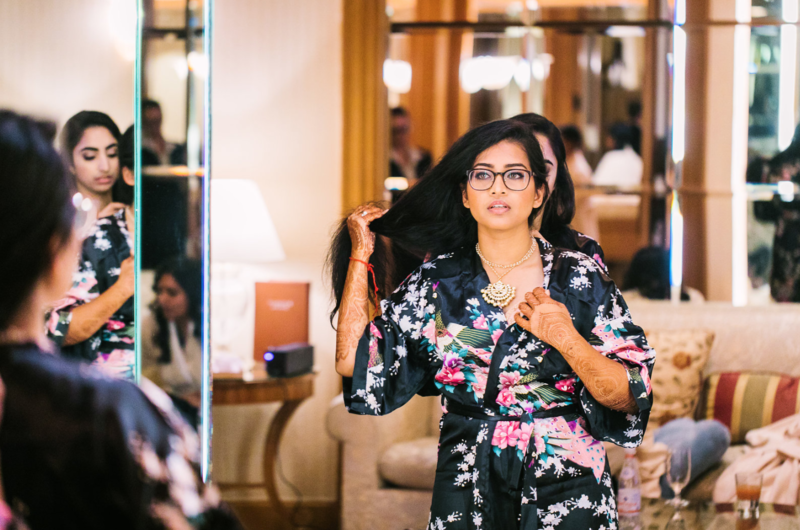 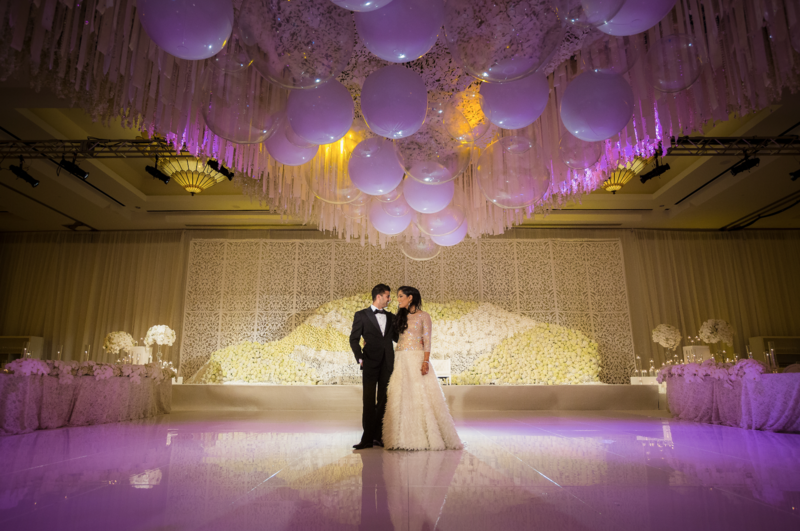 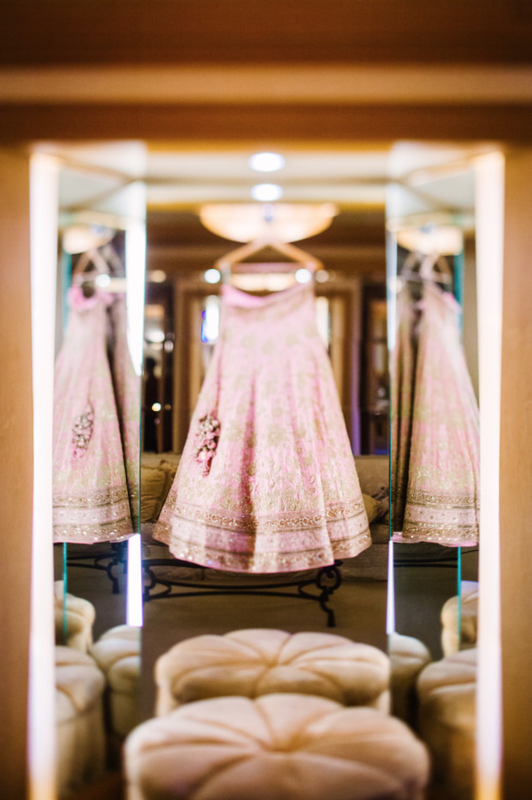 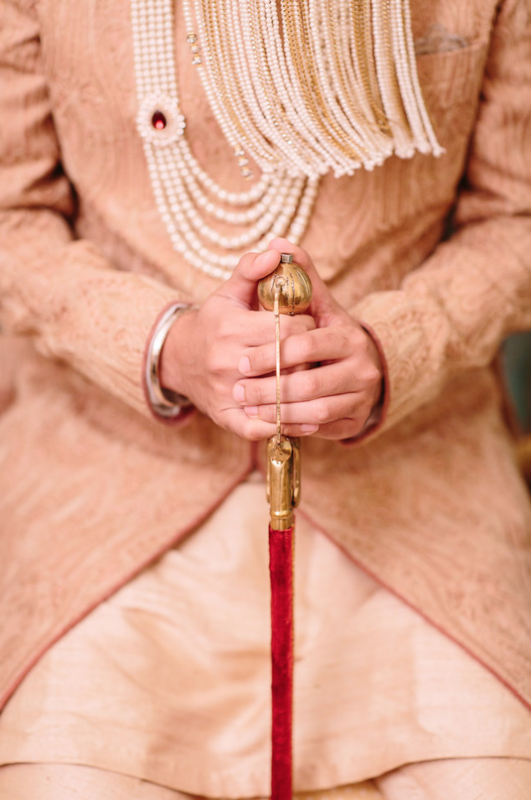 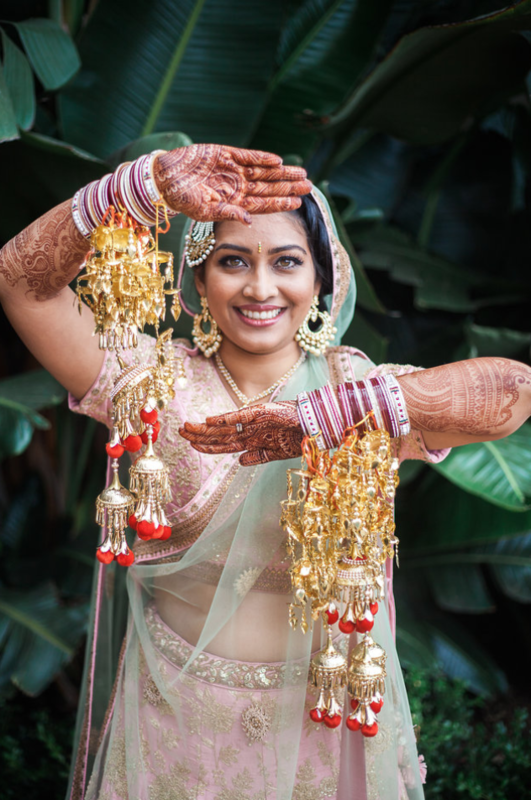 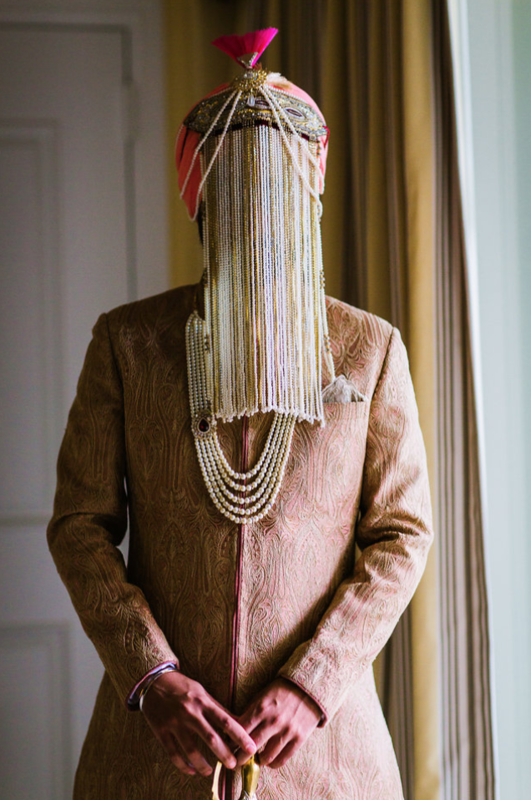 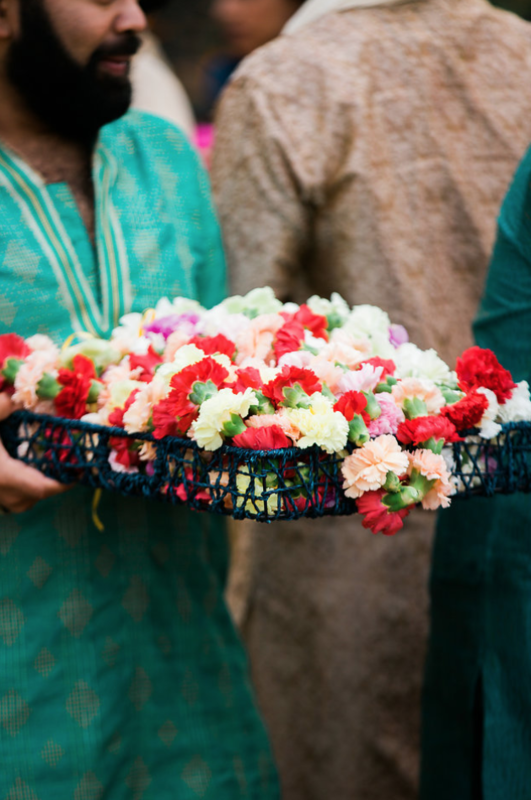 The stylized details for Aditi and Hans made this one of our most favorite wedding celebrations of 2017! 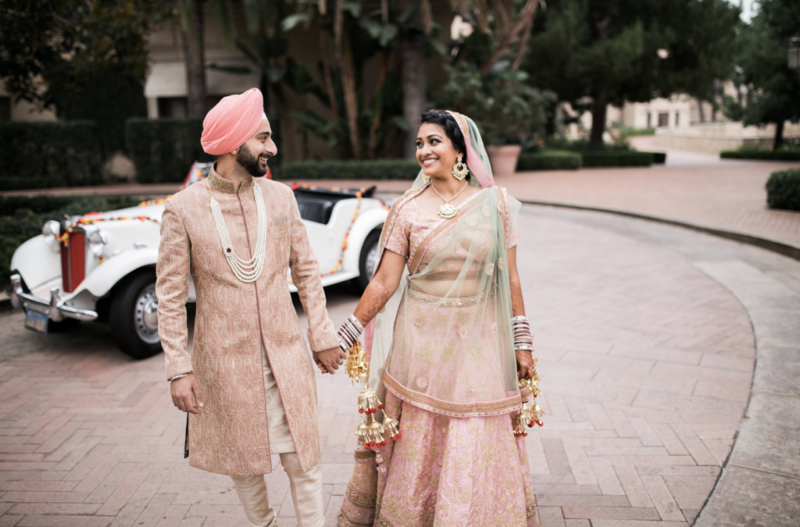 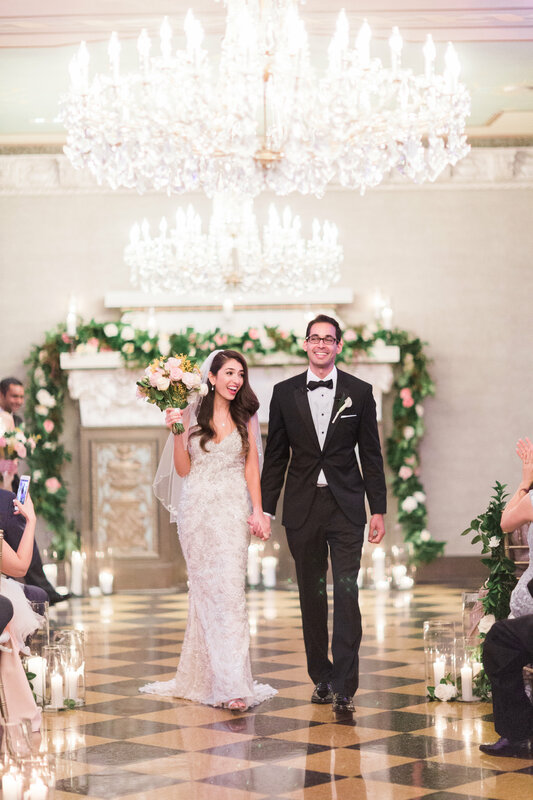 Guests enjoyed a morning breakfast at Pelican Hill before being shuttled back to the Montage Laguna Beach to rest and relax before the evening’s Art Deco inspired reception, featured in our post, Vivaah Arts Decoratifs — see more from Aditi & Hans’ destination wedding!